PaleoJudaica.com: The fake DSS-fragments - whom to blame? RESPONSIBILITY. PLUS, WHAT DO WE DO NOW? 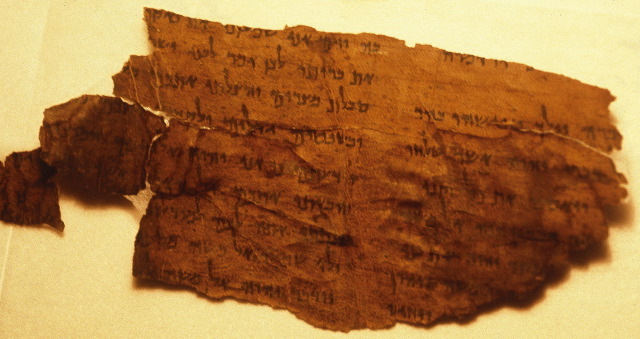 Dead Sea Scroll Fakes Abound, and Scholars Admit They Share the Blame. By authenticating artifacts of unknown origin, researchers have unintentionally abetted their dissemination around the world, including to the Bible Museum in Washington (Ariel David, Haaretz premium). This is a long, good article that addresses the main issues around the dubious Dead Sea Scroll-like fragments that have come to light since 2002, and also the broader question of scholarly attention to unprovenanced inscriptions.